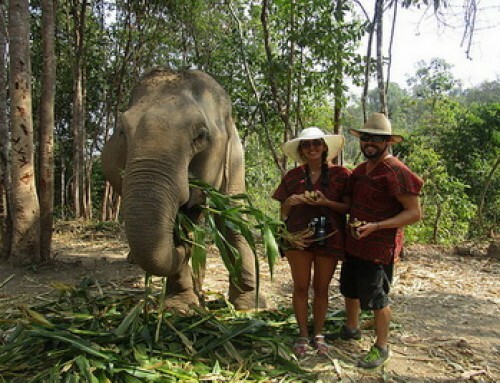 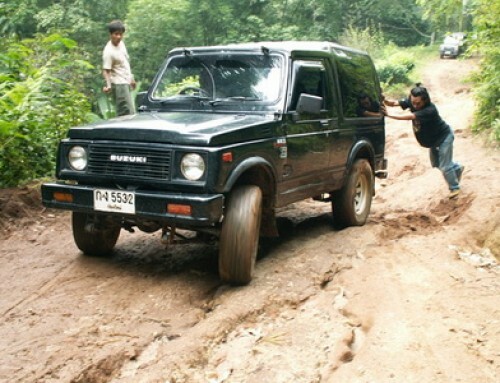 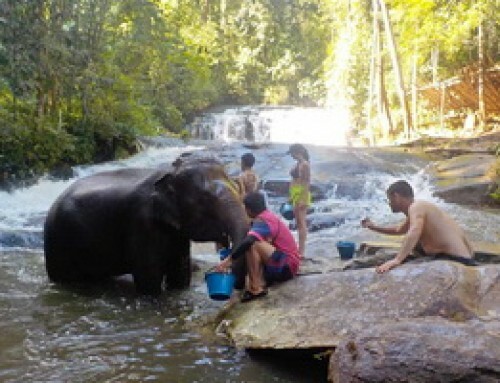 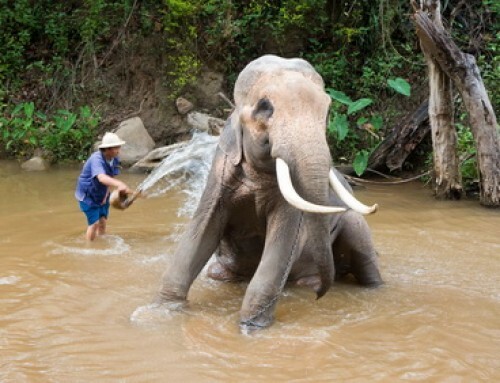 Overview : Elephant carer home is based in Chiang Mai in the north of Thailand. 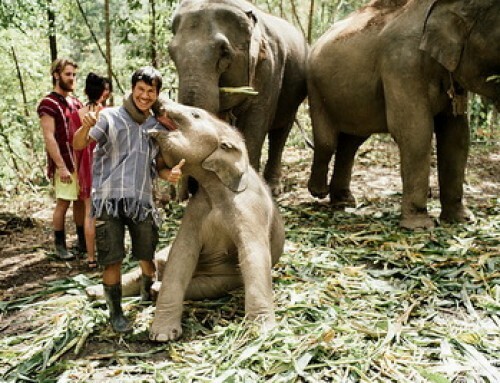 Our family has cared for elephants for many generations, always treating them like one of us. 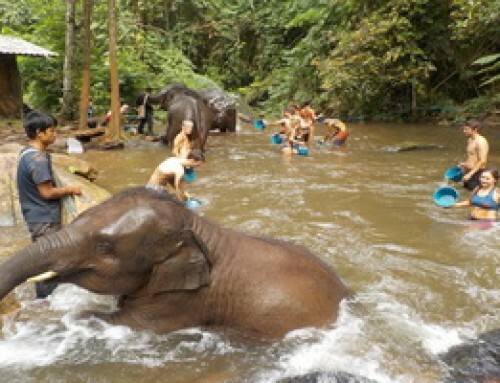 We organise day trips to see what it takes to care for these beautiful animals and get an insight into their lives here.